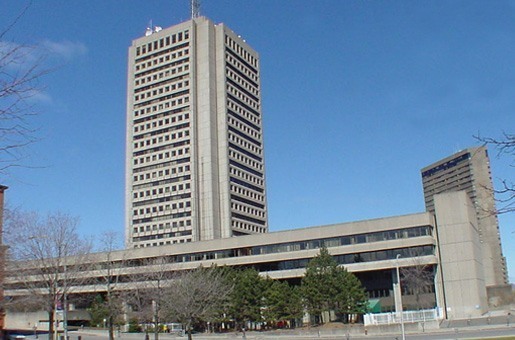 With a real estate portfolio of over 1,300 buildings and 5.5 million square meters of office space, the Société québécoise des infrastructures (SQI) is one of the largest commercial property owners in the province of Quebec. Founded in 1984, the SQI’s mission is to provide public and private organizations with services relating to the construction, operations and management of commercial property. SQI aims to continuously provide high-quality products and services to ensure the complete satisfaction of its customers. The SQI’s key objective is to ensure that all properties are adequately maintained and are in complete compliance with industry standards. In accordance to this objective, the SQI continuously plans important investments in repairs and improvements to its properties. 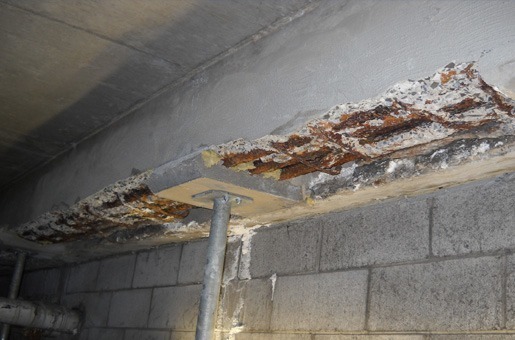 In 2009, SQI engineers observed an advanced state of deterioration in a section of the Marie-Guyart parking structure. SQI hired SIMCO to conduct a condition assessment and to develop the most appropriate and cost-effective rehabilitation plan that would allow SQI owners and managers to adequately budget the repairs required in the short, mid to long term. SIMCO’s scope of work consisted in an in-depth field investigation to assess the current level of deterioration in the various elements of the structure, (concrete slab, columns, beams and walls). Cores were also extracted and used for laboratory concrete characterization. 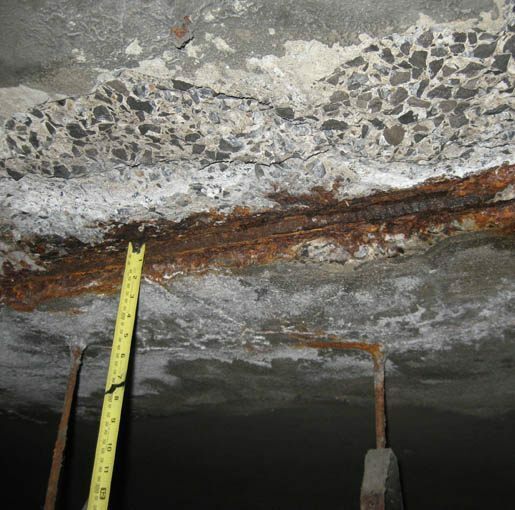 The analyses confirmed that the parking structure had reached an advanced state of deterioration mainly caused by corrosion of the reinforcing steel, which also affected all other elements of the structure. Numerical calculations were performed using SIMCO’s STADIUM® numerical modeling tool to evaluate the performance of different repair scenarios. SIMCO developed a cost-effective repair and rehabilitation program to be executed over a period of 7 years which offered superior durability to minimize future interventions. The repair and maintenance plan took into consideration the actual condition and importance of the different structural elements. During the course of the rehabilitation program, SIMCO’s engineering experts continue to conduct monthly inspections in order to monitor the current condition of unrepaired areas and provide recommendations for short-term actions required to ensure the safety of the parking users. SIMCO developed a cost-effective repair and rehabilitation program to be executed over a period of 7 years which offered superior durability to minimize future interventions.